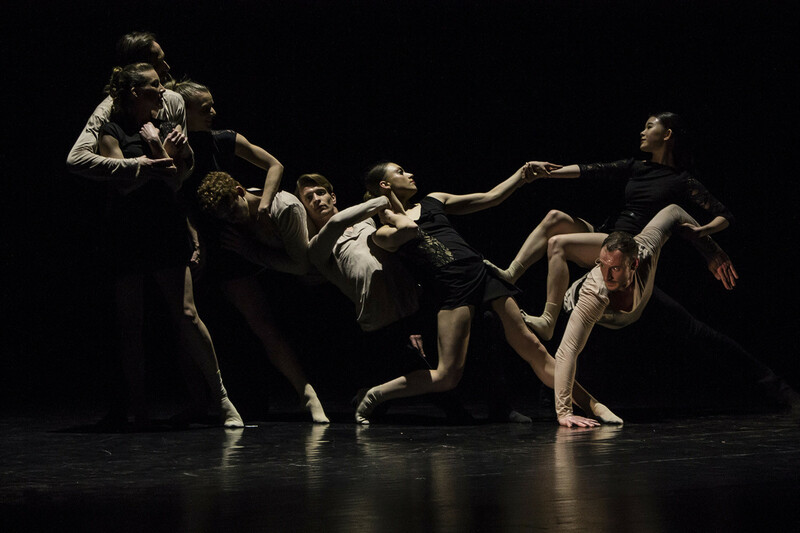 An extremely dynamic and meaningful contemporary choreography in a powerful as well as delicate movement language about love and human relationships. Choreographer Molnár Zsolt is trying to examine how human relationships are formed. Why do we find a person attractive, how does bonding develop? What is love at first sight? Is there?... What is that inner vibration that makes us connect? What are the phases of a friendship, a romantic liaison until harmony is reached? First part of the charity gala called "Rascals for Rascals". Our guest performances are funded by the Ministry of Human Resources and the National Cultural Fund támogatja.